That sounds like either watered-down, preachy rap music, or some kind of culturally compromised Christianity. But the albums of the rapper Lecrae are neither. What they are is artistically brilliant. The first 20 years of Lecrae Moore’s life weren’t substantially different from those of other prominent hip hop artists. He grew up the child of a single mother in Houston; admired family members who became gangsters; consumed a smorgasbord of drugs; dropped in and out of a never-ending series of relationships; and ultimately concluded that life was little more than a sick joke. But Lecrae loved music. The urban poetry of rap became his way to make sense of reality. He came to faith at an urban conference in Atlanta. His pathway to spiritual maturity, however, was anything but smooth. In his autobiography Unashamed, Lecrae recounts being arrested on suspicion of drug possession – after his conversion. There was a large bag of weed sitting in plain sight on the front seat of his car. In the back seat was his Bible – underlined and dog-eared. The arresting officer asked Lecrae, “Is that your Bible?” When he answered yes, the cop let him go – and urged him to keep reading it. Lecrae did. Ultimately he concluded that living with half-hearted commitment to Christ was no way to live at all. He threw himself into composing, singing, record producing, and social activism. From a musical standpoint, Lecrae has simply killed it. His first mixtape, Church Clothes, was downloaded over 100,000 times in less than 48 hours. His follow-up album Gravity debuted as the best-selling album overall in the iTunes Store. He was the first rap artist ever to win a Grammy in the Gospel category. And his album Anomaly topped the Billboard 200 and Gospel charts simultaneously, something never before achieved by any artist. His greatest challenge has come from the two different worlds he appears to represent. Does he belong more to the restless streets of hip hop or the stuffy sanctuaries of religion? For years it drove him crazy. Rappers wouldn’t take him seriously as an artist because he was a Christian. And Christians wouldn’t accept him as “one of us” because he refused to mention Jesus or quote a Bible verse in every song. Lecrae finally landed in the middle – a place that will never entirely satisfy the people at either extreme. “My music is not Christian,” he says. “But Lecrae is.” In other words, he’s a hip hop artist. Hip hop isn’t religious or irreligious. It’s just music. 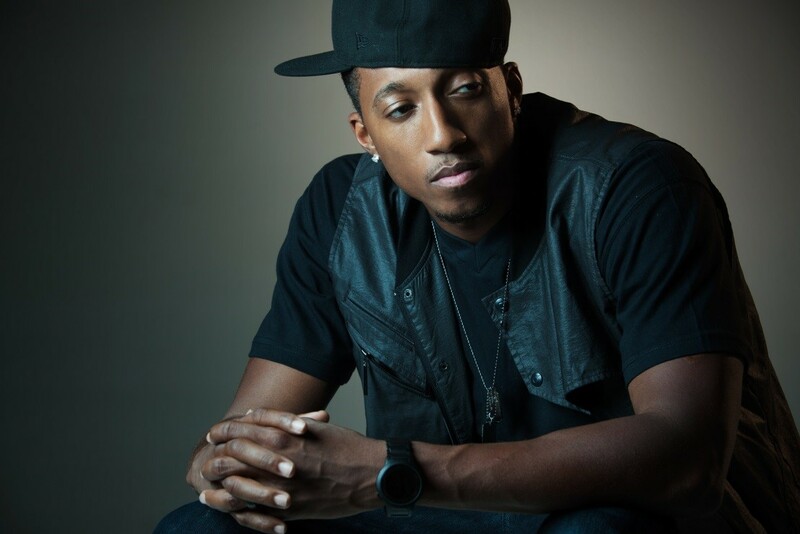 But Lecrae the artist / composer / performer is absolutely sold out to the idea that God rules the cosmos. That conviction has become the deep background of his life, something that shines through everything he creates. Lecrae has identified the late theologian Francis Schaeffer as his personal hero. Schaeffer taught that the role of the artist who follows Jesus is to speak truthfully about the nature of things. Everything doesn’t have to be a sermon. Sculptors, painters, musicians, dancers, and actors are uniquely empowered to move human minds and hearts – not only to perceive the ugliness and pain that persists in our broken world, but also to glimpse the hope that can be ours in Christ. Lecrae raps about the unrelenting problems of urban existence for so many people. He can do that because he’s lived it. Be he also raps about trusting a Problem Solver who is equal to anything human beings will ever have to face.